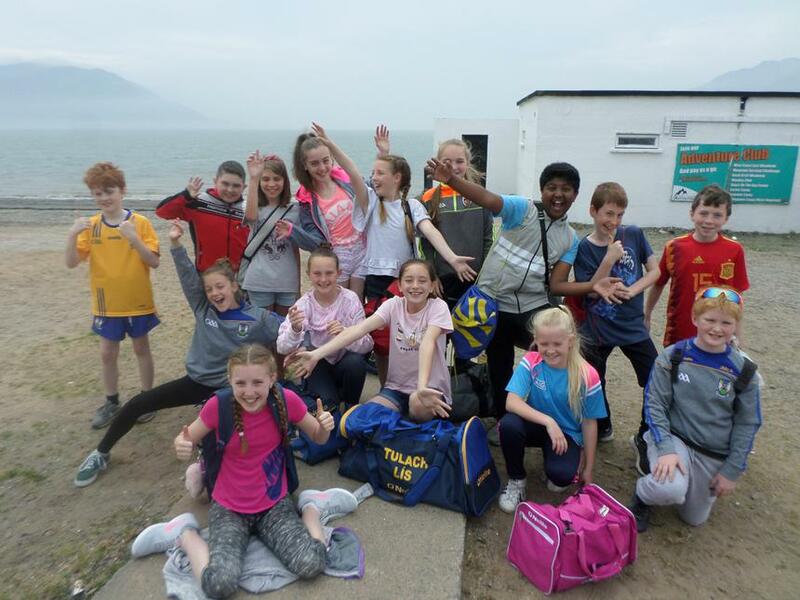 On Friday the 1st of June the Primary 7 children enjoyed their Leavers trip in Warrenpoint and Rostrevor. They had a fantastic day! View the photos in the school gallery.